Smith Park is excited to share with its family and friends, that our very first “crowdfunding” campaign launches TODAY! 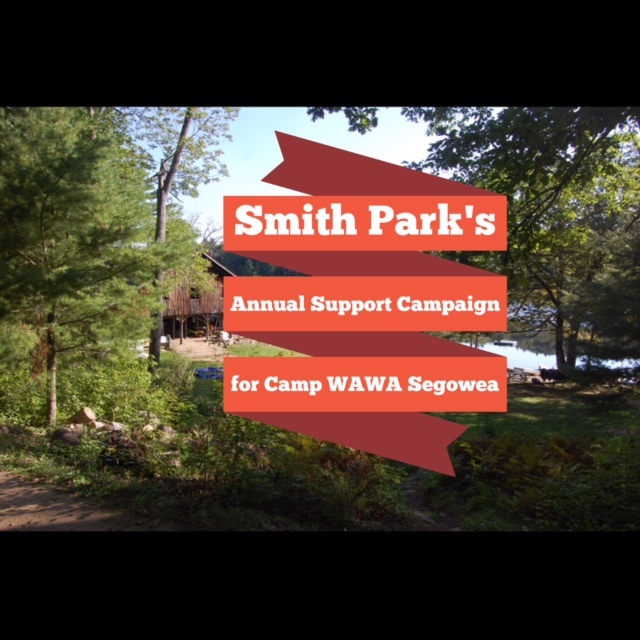 Help us support Smith Park and Camp WA WA Segowea by donating to our organization and SHARING our Campaign on your Social feeds! It super easy to contribute however much you can through CrowdRise and your contribution- no matter how large or small, helps help us continue to care for Camp and ensure the Future of WA WA. Check out the Campaign and PLEASE, help spread the word. All Shares help! Thanks in Advance and keep in mind: It’s for the Kids! Also, for the first week of the Campaign (2/4- 2/11), we have a Donor Match. So, our anonymous gifter will match the total amount raised by our team. So, please give Today and Share!